This post is sponsored by Maxi-Cosi. 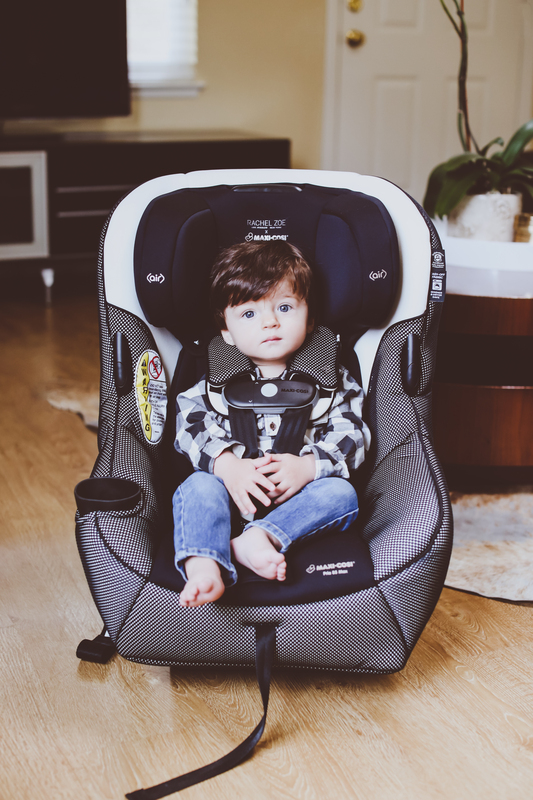 If you’ve been following along for any amount of time, you probably know I love Maxi-Cosi car seats for their safety, features and style. And when fashion designer, celebrity stylist and mom of two Rachel Zoe introduces a fabulous new collab with Maxi-Cosi and Quinny, I’m all ears (and eyes)! 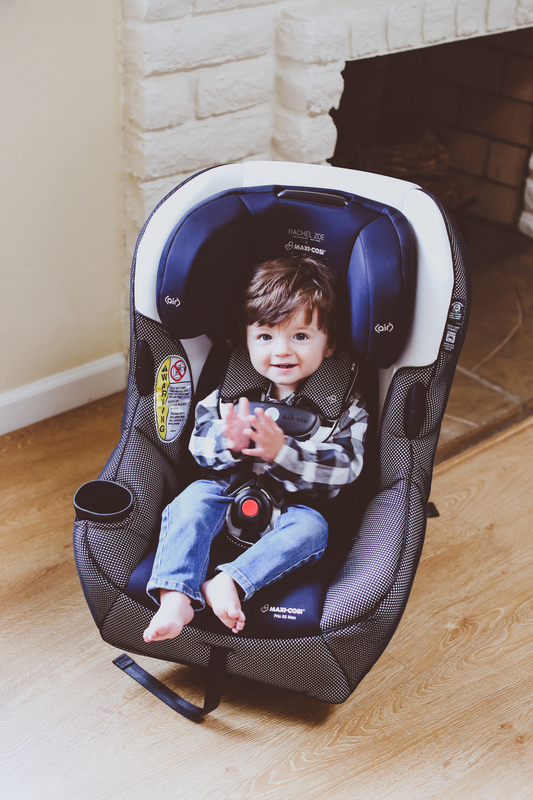 I had been looking for the best convertible car seat for a while since we needed to buy a new one, and I finally found one I love!! The new Rachel Zoe collection for Maxi-Cosi (and Quinny) is called Luxe Sport and is a glamorous take on the athleisure trend. The entire collection of car seats, diaper bag and stroller is in a sophisticated palette of black, white and champagne hues with netted accents. I especially love that this second Rachel Zoe collab is totally machine-washable since there aren’t any leather accents on the fabric. The other major difference on this new Rachel Zoe Pria 85 convertible car seat is the ClipQuik auto-magnetic chest clip, which I believe Maxi-Cosi is introducing on all new convertibles. It makes unclipping even easier and doable with only one hand instead of two like in the older versions. 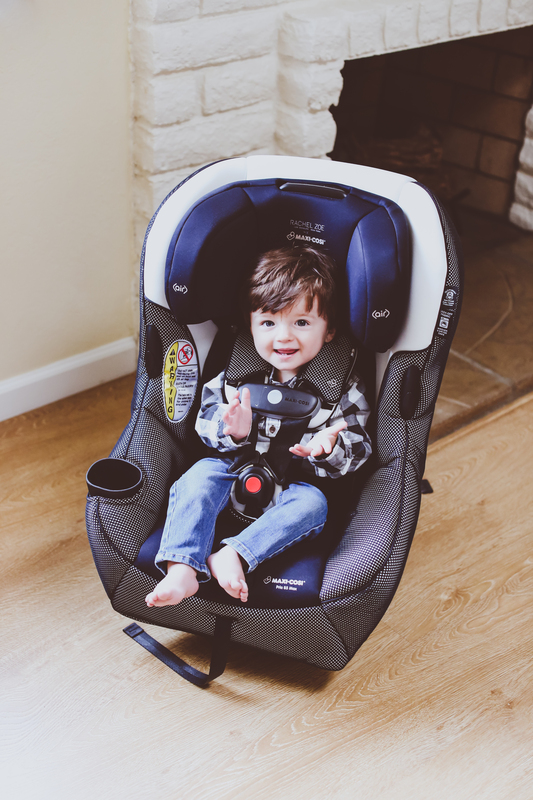 Kids love this car seat because the cushy, moisture-wicking fabric helps keep them dry and comfortable and the built-in cupholder keeps their drinks (and snacks) nearby. 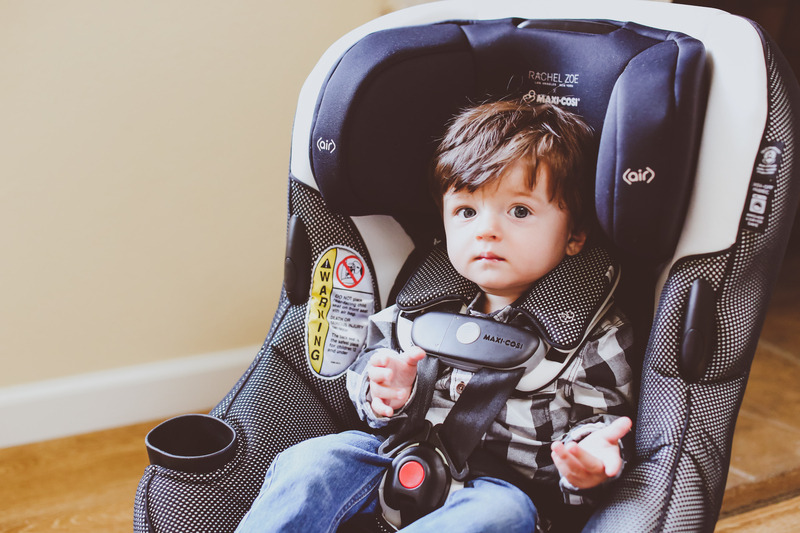 For rear-facing, the Pria 85 can hold children from 5 to 40 lbs, and when you’re ready to switch to forward-facing, the car seat can hold 22 to 85 lbs. Both my 3-year-old and 11-month old ride in Maxi-Cosi car seats in my car but in the first Rachel Zoe ‘Jet Set’ collection (the one with leather accents). I can’t wait to switch my son from his Jet Set infant car seat to this new Luxe Sport edition Pria 85 convertible in about a month when he turns one! I still do like being able to take him out of the car in the infant car seat if he falls asleep while we’re driving to the grocery store or whatnot, so that’s why I’m not rushing it. But changing him into the convertible will be our next big step, and I’m happy to be putting him in another Maxi-Cosi. The Maxi-Cosi x Rachel Zoe Luxe Sport collection is available at Nordstrom. Sponsored by Maxi-Cosi. Thank you for supporting the brands I love that make this blog fun to write!